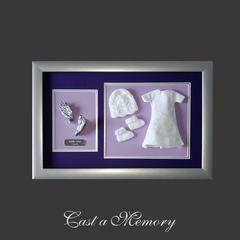 We are proud to offer the most affordable high quality keepsakes and have ideal gifts for Mother's day, Father's day, baby shower, Christenings and all kinds of special occasions. 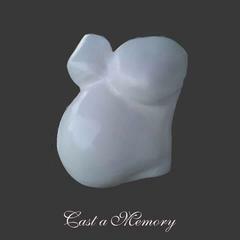 We are also a specialist in bereavement casting services. 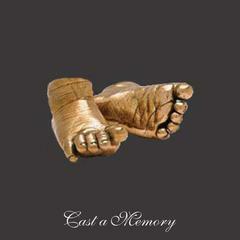 Cast a Memory gift vouchers make the perfect gift. 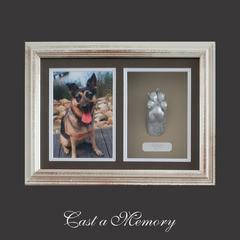 Cast a Memory's Freestanding Sculptures are the perfect way to remember every crease and wrinkle of your loved ones hand. 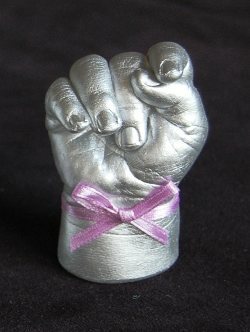 These sculptures are unique and a memory that can be touched and held for years to come.